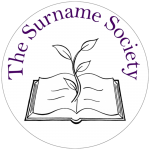 For all us who live in and around Sydney, Australia, and who are not able to attend RootsTech this year, using https://www.worldtimebuddy.com/ I have uploaded a schedule of the Australian Eastern Daylight Times for the broadcasting of the free RootsTech Broadcasts. How wonderful is technology that, while I can’t be there in person in Salt Lake City, I can actually watch some of the presentations “live” from my own home. 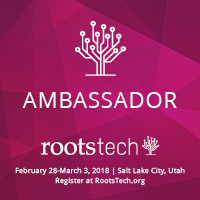 This entry was posted in Family History, News, RootsTech 2018, Tips on February 14, 2018 by Jennie.